The current rooms are all situated on the ground floor, but it would be easily possible to . . . This lovely property has been tastefully renovated whilst maintaining many of the original . . . The property features electric shutters on all of its double glazed windows and is habitable . . .
Deceptively large detached house , 3 bedrooms. Centre village. Great lock up and leave holiday home . Near to Aulnay. 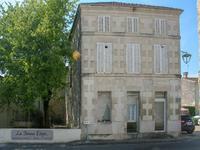 Detached house set over 3 floors in centre of village nr to Aulnay. Open kitchen dining . 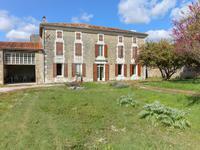 . .
Prime building land near Aulnay, Charente Maritime surrounded by fields and Forests. Opportunity to acquire a prime building plot of 2000m2 with uninterrupted views in a small . . . Perfect renovation project! 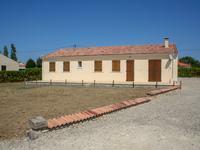 house and outbuildings set in the rolling countryside and forest of Aulnay. 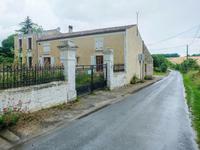 Located in a small hamlet this detached single story 1/2 bed house is in need of renovation . . .
SERIOUS OFFERS CONSIDERED - Currently arranged as two linked dwellings this property is . 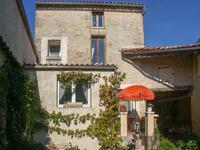 . .
Set just a couple of minutes from the market square, this fully restored cottage is full of . . . Pretty house in private setting just a couple of minutes from amenities. This house has a bright an airy feeling, with a half open planned living room and bright . . . Built in 2008, this 3 bedroomed single-storey home is set in a large garden, with plenty of . . . Formerly a busy restaurant and bar (with around 40/50 covers) and 3 en suite bed and . 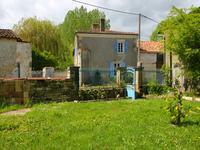 . .
Detached Stone house in idylic riverside setting ,3 bedrooms , 2 bathrooms , Outbuildings and gite to renovate. 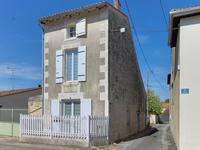 Charming character stone detached house , set on the river Boutonne offering 3 bedrooms, 2 . . .
Beautiful 3 bedroom house south facing, fully renovated with high quality materials, . . .
An immaculate four-bedroom modern single storey house with a huge south facing garden in a quiet location in Aulnay in Charente Maritime. This modern detached house features four bedrooms, a large basement with workshops and . . .